hd00:19Glacier on black volcanic beach, Iceland. 4k00:24Scenic footage from Jokulsarlon, the Iceberg Lagoon, in Iceland. 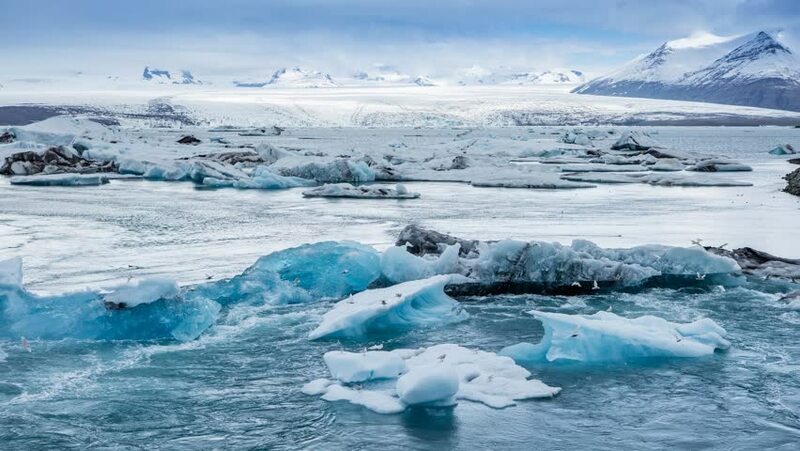 4k00:25Scenic footage from Jokulsarlon, the Iceberg Lagoon, in Iceland.